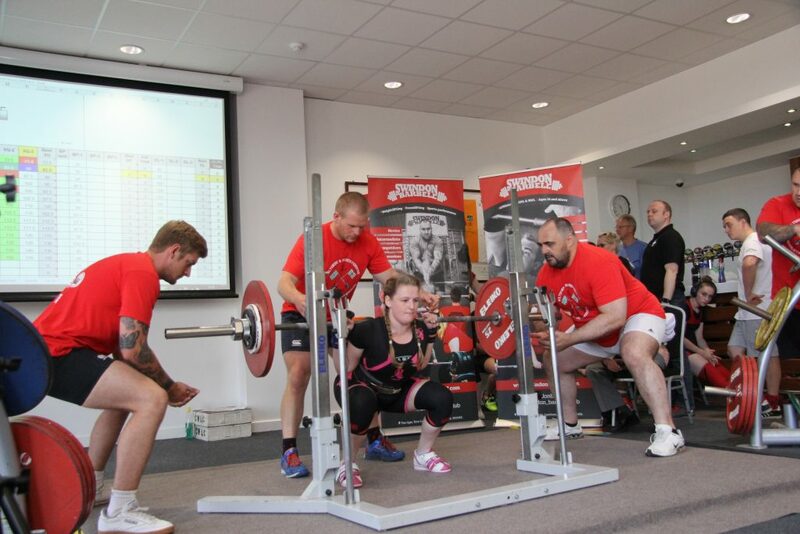 I started out at the New College Powerlifting Group in January 2017, once a week just for something to do in a lunch break. I soon fell in love with the sport and the atmosphere of Swindon Barbell club and they haven’t been able to get rid of me since! I’m trying to! I started out with a novice competition and from there I had the bug for it. 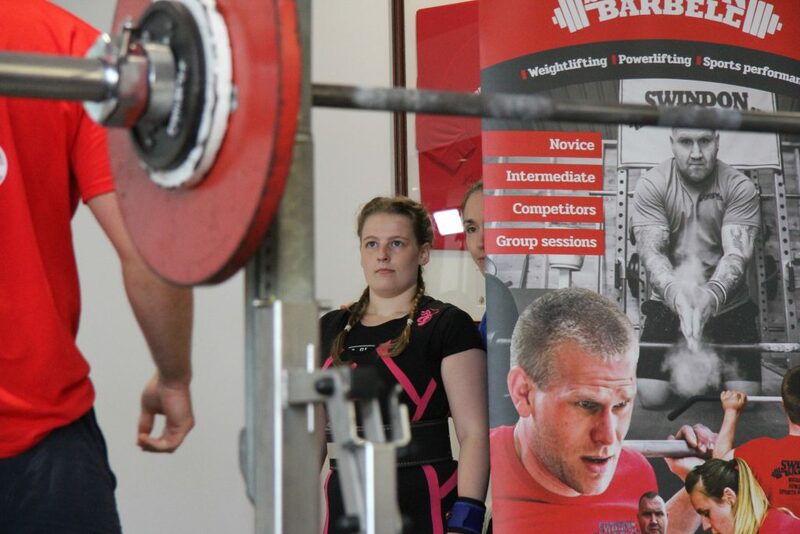 I have since competed once at Swindon Barbell’s own Wilts & Glos Champs in 2018 and I’m training hard to make sure I can keep competing at steadily higher levels. Squats. As much as I hate them too, there’s nothing quite like standing up with more than your own body weight on your shoulders. Garlic Mushrooms. Just on their own, fried, buttery, garlic mushrooms.